community for over 80 years. 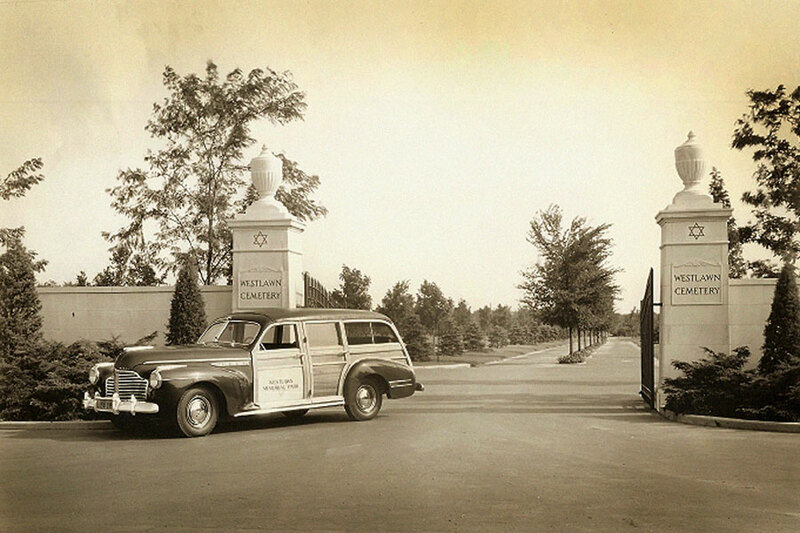 Westlawn Cemetery was consecrated in 1937. 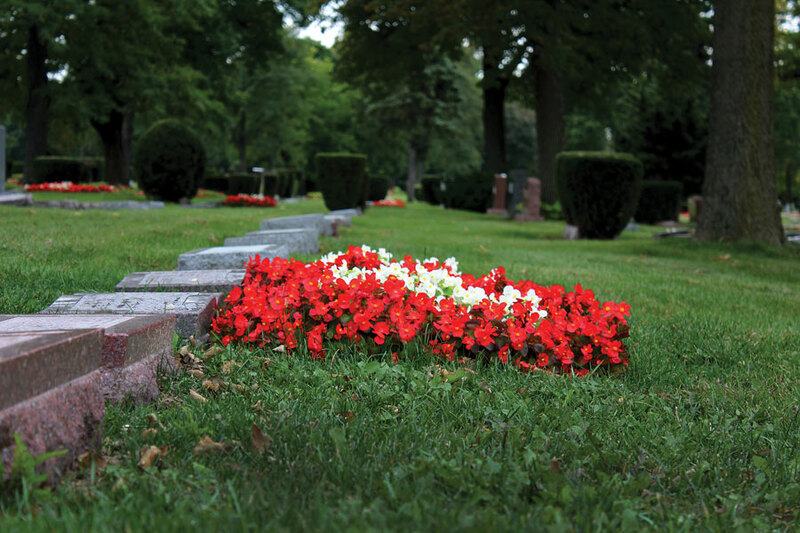 Since that time, over 50,000 people have been laid to rest here. Large oak trees scattered throughout the grounds provide shade from the sun and a connection with the serenity of nature. There is space here for memories and roots to deepen. 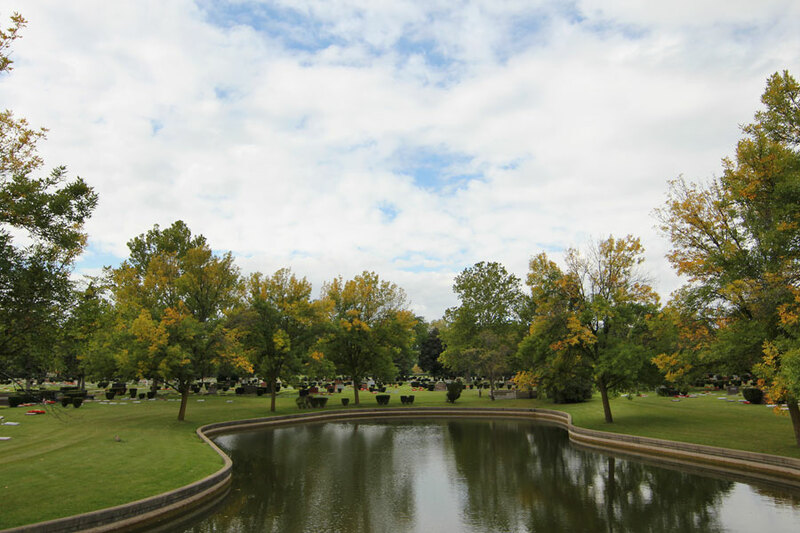 For generations of families, Westlawn has been a special place to come together and honor their loved ones. We’ll explain the options and help you plan. 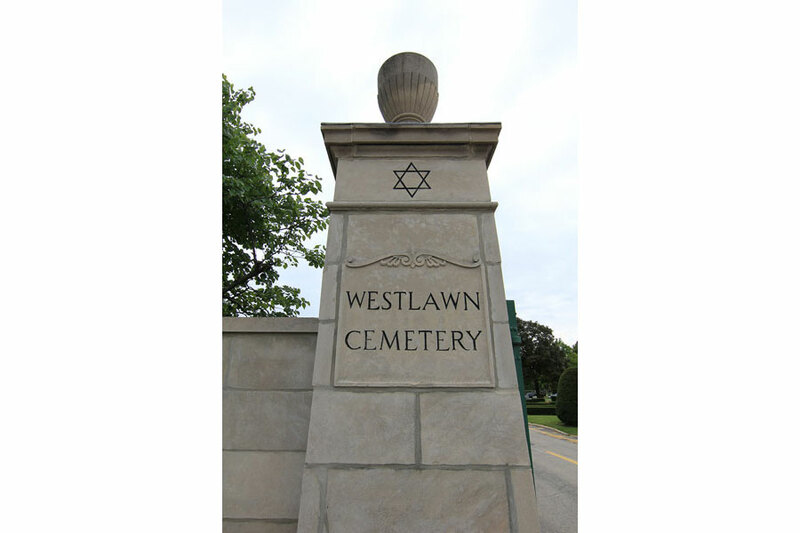 Our mission at Westlawn Cemetery and Lakeshore Jewish Funerals is to provide personal attention and dignity during difficult times. 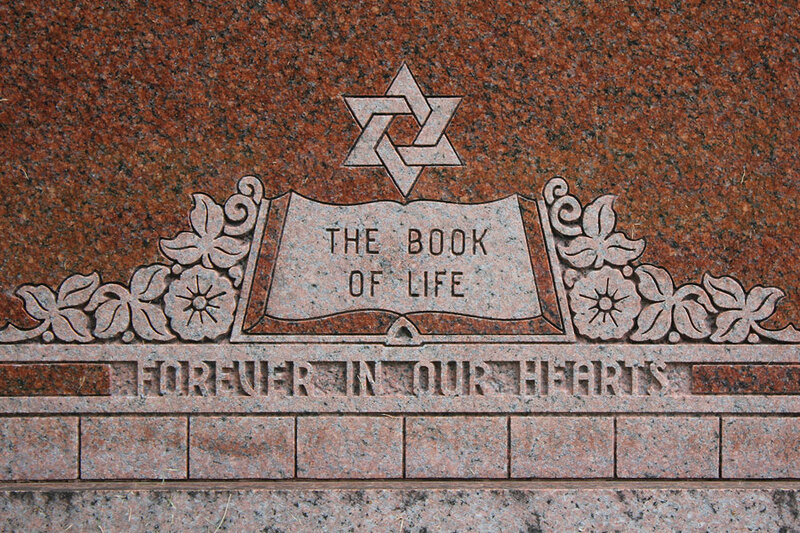 We provide a sacred place for Jewish families to honor those they have lost. We encourage you to explore all our options to find the one that best suits you and your family. We'll periodically send you news about our services, products or special offers. 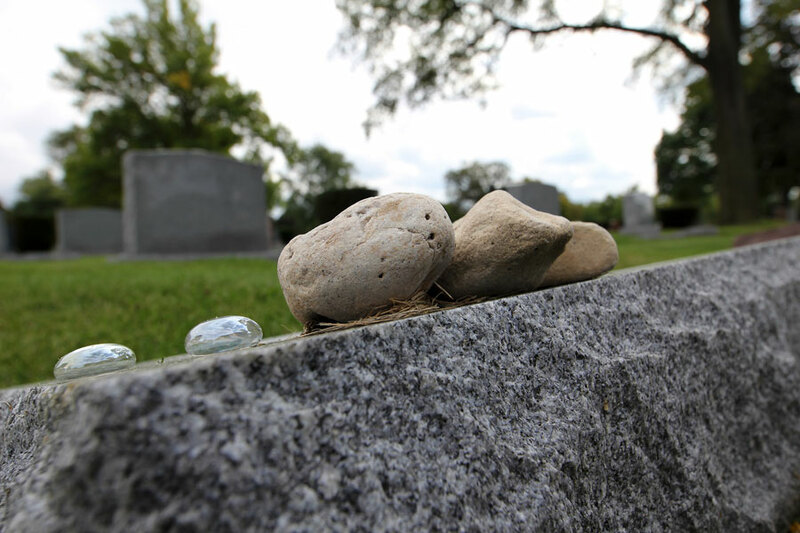 Lakeshore Jewish Funerals, a for-profit corporation, is a wholly owned subsidiary of Westlawn Cemetery and Mausoleum Association Inc., an Illinois non-profit corporation.